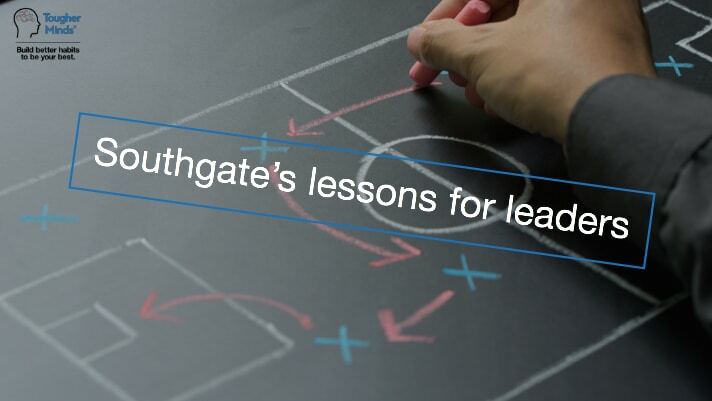 The first leadership lesson is Southgate’s commitment to continuous improvement. 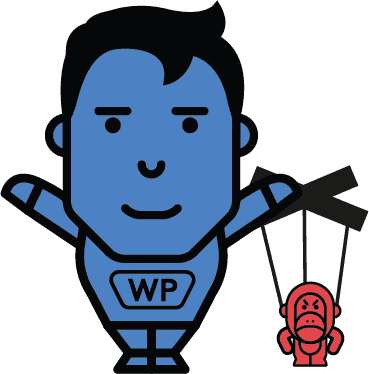 In a recent BBC interview he said: “The quest for improvement can never stop…”. To optimise this practice we need a framework to guide our improvement efforts. I use the term Transformational Leadership. This focuses on behaving in a way that positively influences those around us. We can help others to improve themselves in small increments and create new leaders in the process. Through my work with global business and professional sport, including football, I know this approach is powerful and effective. It also helps us highlight some further leadership lessons from the England manager. We can start with the first of these. Successful leaders must model or display the behaviour they expect from their team. The England manager often mentioned a desire to re-engage with fans and renew respect for the national team. He himself made great efforts to recognise supporters at matches and in his public statements. He also dealt with media commitments in a helpful, open and energetic manner. The football press corps praised England for their conduct in this area and were even invited to play darts with Harry Kane and Co., at their base on the Baltic. It is clear the example set by Southgate, had a positive effect on his team. England also set themselves clear objectives. Southgate said: “We were aware of a number of landmarks we wanted to hit”. The manager often recognised these milestones in interviews. This would reinforce collective progress and success for his players. It would also help to emphasise how individual roles and responsibilities were helping the team achieve their overarching goals. Throughout the World Cup, football experts often complimented England for the cohesion they showed.